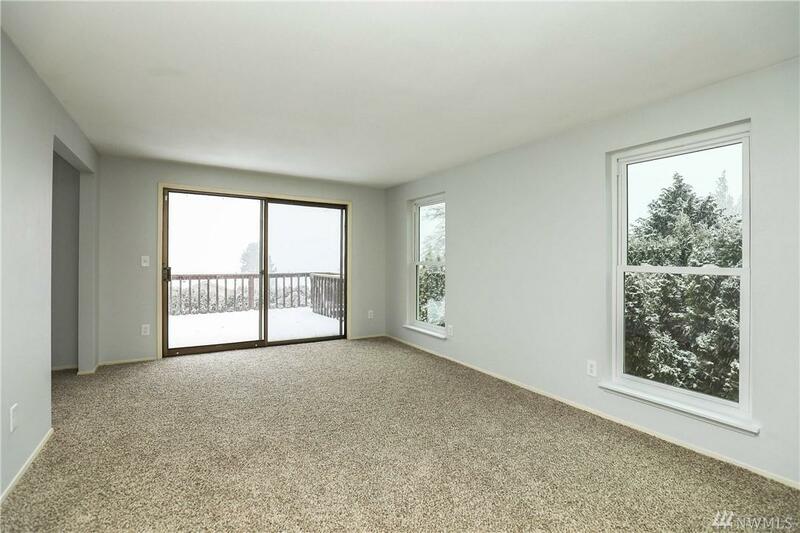 Don't miss this excellent value for a spacious home with a great view of Mt St Helens! 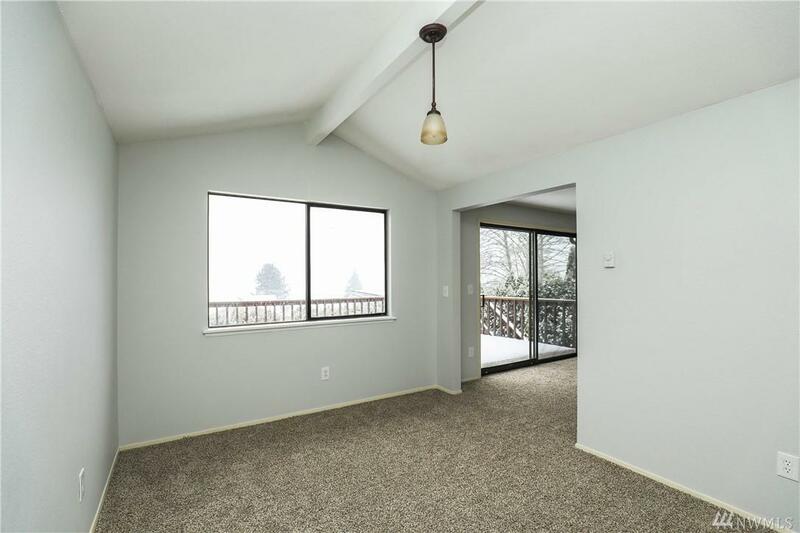 This 3 bed, 2.5 bath, 2348 sq ft home has a large living room, separate family room, kitchen w/ adjacent dining room, bonus room and laundry room. 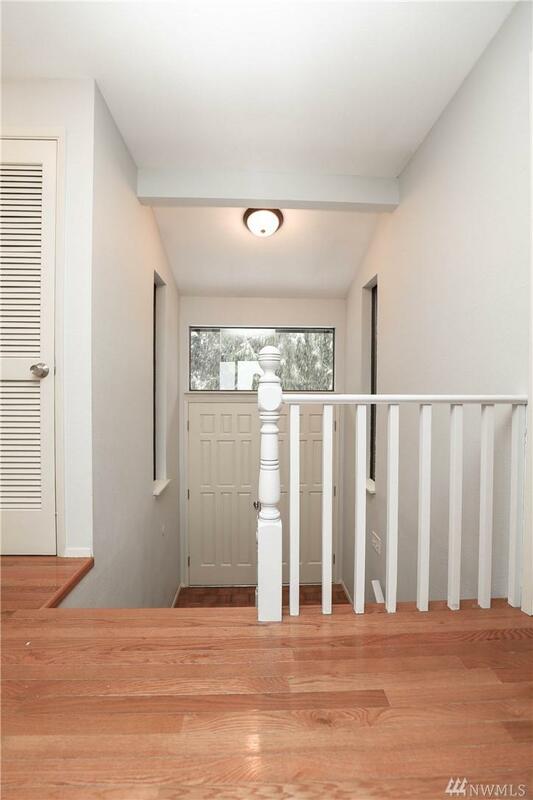 Updates include new interior paint, flooring, counters, stainless appliances and more. 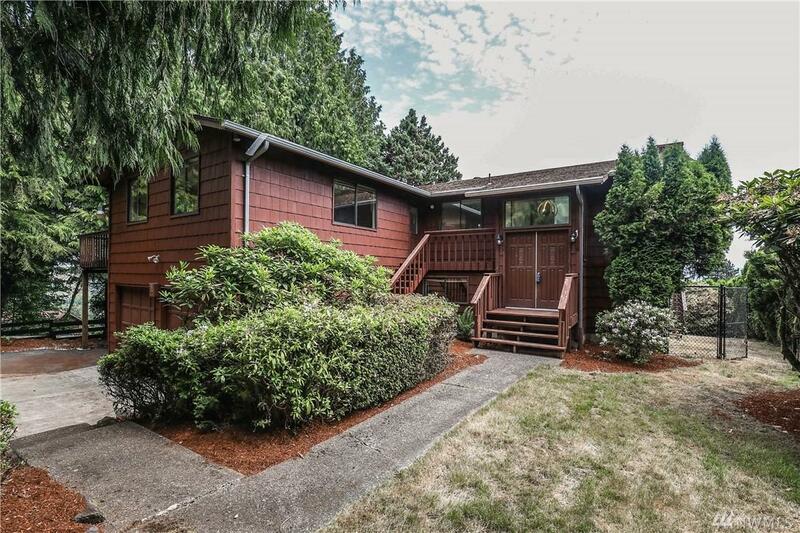 Also has an attached 2-car garage, attached 1-car carport, private backyard surrounded by trees, and spacious deck to enjoy the view! This home is fresh, clean & ready to move in!